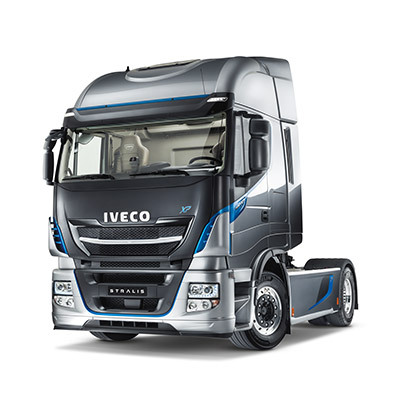 Even more attractive, eco-sustainable, efficient and manoeuvrable. 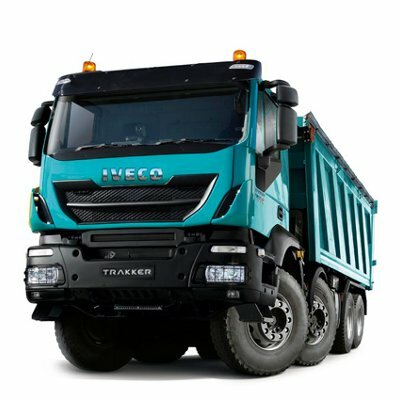 Cities love the Eurocargo: the truck that respects people and the environment, even on the busy streets of a major city. 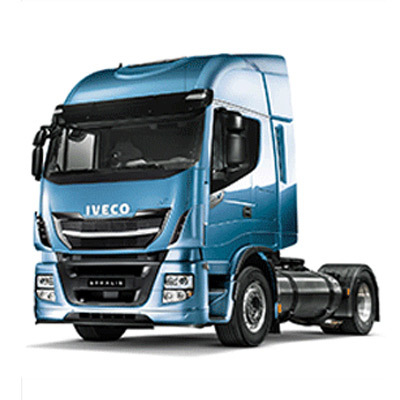 The functionality and design are new, but it is the same robust, reliable and versatile vehicle already chosen by half a million customers in Europe, Africa, the Middle East, Australia and Latin America. A business partner - and an asset - for everyone. 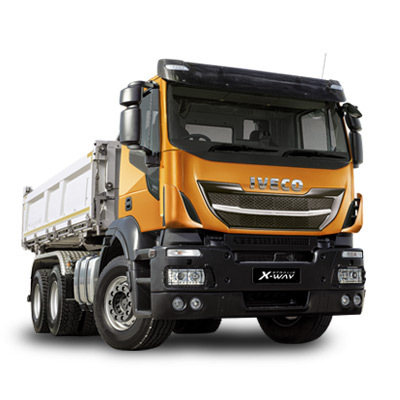 ROAD transport HAS A BRAND NEW LOOK. 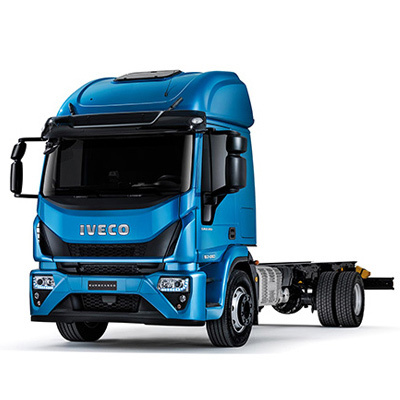 The new cab is modern and practical, fully expressing the vehicle's energetic character. 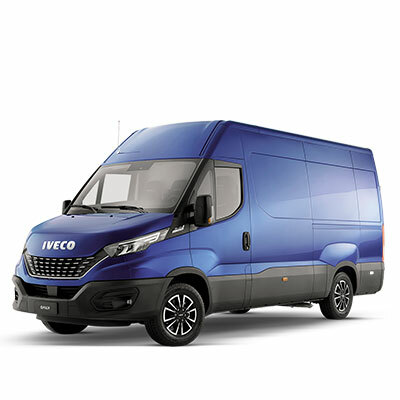 Mirroring the styling of the IVECO Daily, the new air deflectors have been re-shaped in line with the design of the cab exterior. 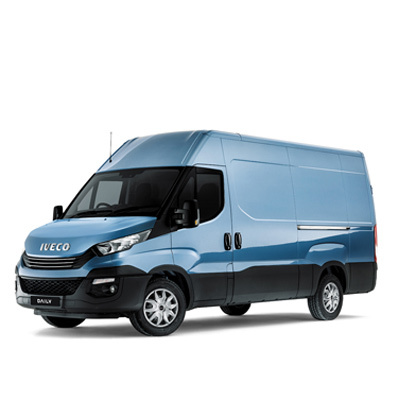 With its UV filter screen, the windscreen offers excellent protection, without the negative aerodynamic impact of an exterior sunshade. 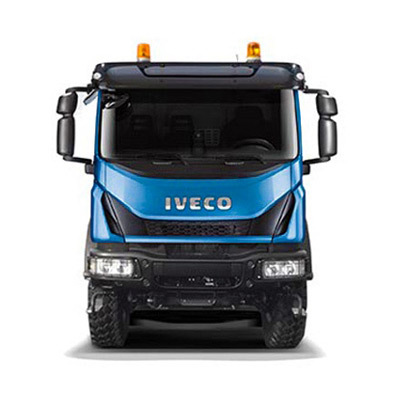 The new bumper provides a step giving access to the windscreen for cleaning whilst also housing the AEBS radar. 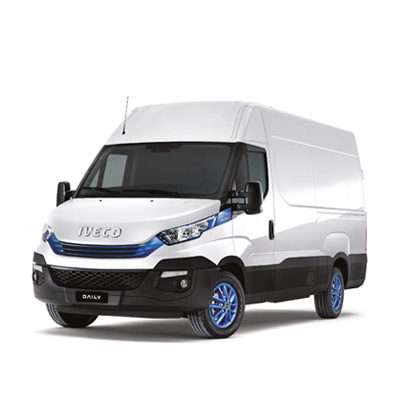 The re-designed headlamp cluster, with LED Daytime Running Lights (as standard), is also available with Xenon headlights. All of the details have been developed following an in-depth study into aerodynamics, the new air deflectors guide the flow of air guaranteeing the door handle stays clean. 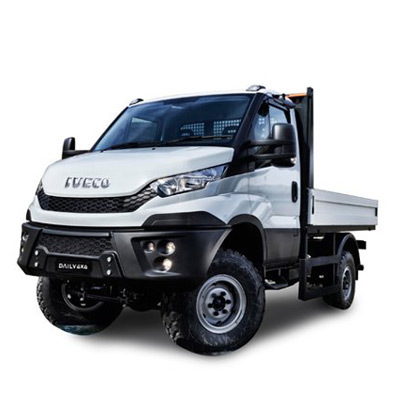 New Eurocargo is the perfect city truck: perfect for door-to-door deliveries, for missions across town and for any other jobs in the city centre. 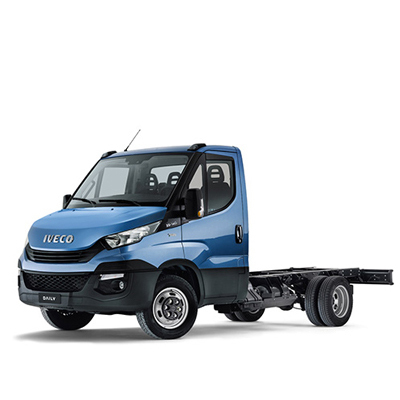 Thanks to its ideal cab width (2.1 m), its large steering angle (52 degrees) and the best turning circle in its category (just under 11 metres for the 2790 mm wheelbase version), it is ideal for city work.